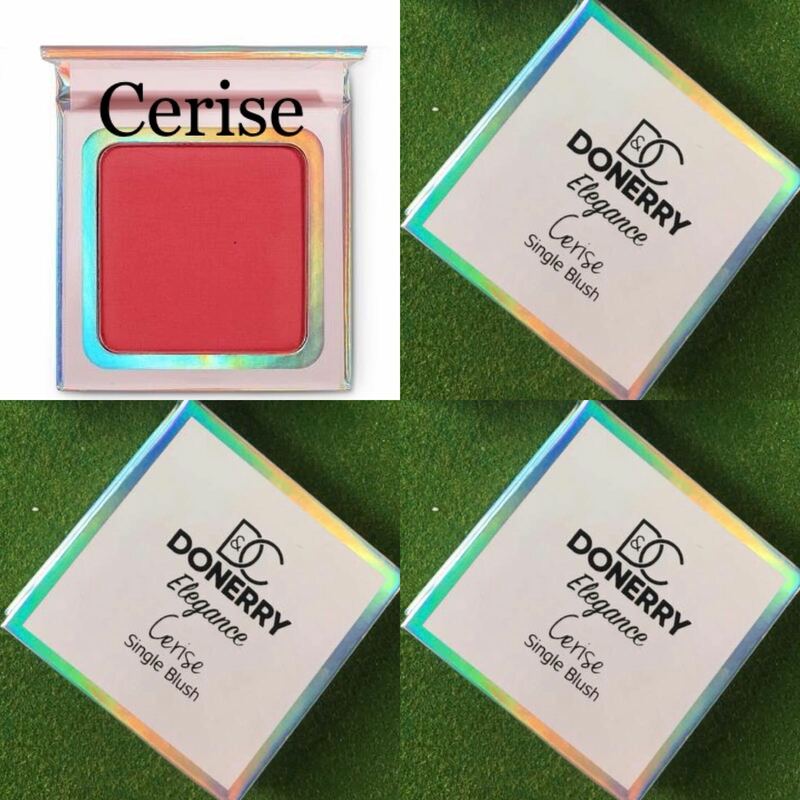 The Donerry Single Blush is a high quality essential for anyone who is interested in make up. 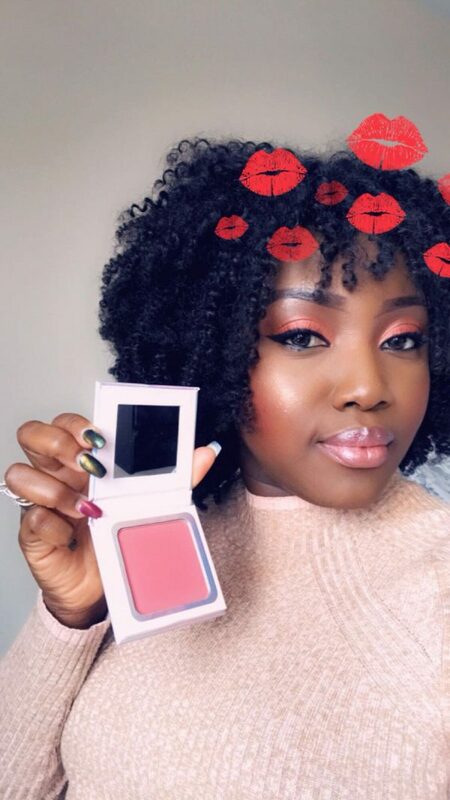 Ideal for beginners and experts alike it has a highly pigmented colour that is guaranteed to make you stand out. Cerise Blush delivers a natural, radiant colour that immediately enlivens the complexion with a soft and sheer finish. A single sweep of this stunning hue delivers a matte natural-looking flush that suits a range of different skin tones.